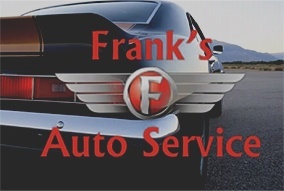 Walnut Creek Auto Repair | Frank's Auto Service & Repair, Inc.
We’re a family-owned auto repair shop in Walnut Creek dedicated to providing you with full service, customer-centered automotive care. 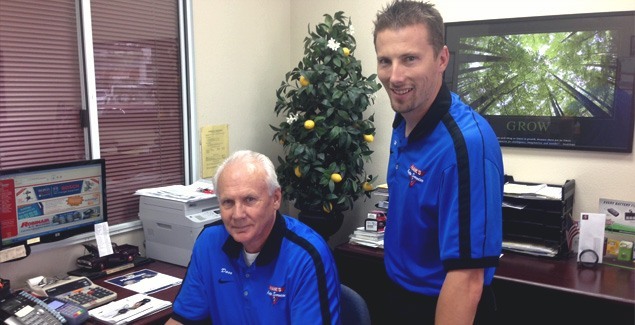 For over half a century, the Frank Family has made it their number one priority to address the automotive needs of the Walnut Creek and Rossmoor communities and provide worry-free driving. 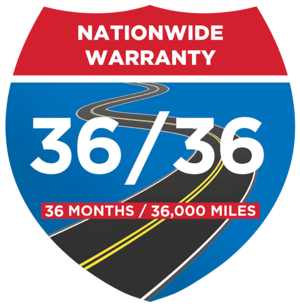 With 2 ASE Master Technicians and one Journeyman (that’s been with Frank’s for 26 years), we can diagnose, service & repair European cars (VW, Audi, BMW, Mercedes), domestic cars (Ford, Buick, Cadillac, Chevrolet, GMC, Chrysler) and Asian (Honda, Toyota, Lexus, Acura, Infiniti, Mazda, Nissan, Hyundai, Kia). 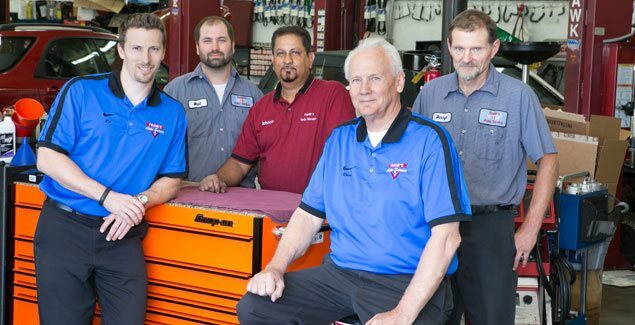 Let our expert team help you with your Walnut Creek auto repair needs. Steering/suspension systems, wheel bearings, CV joints/ U-joints. 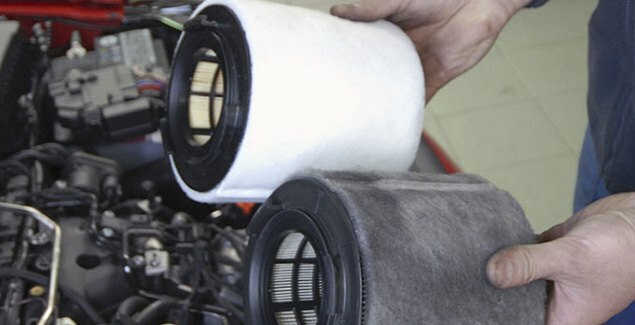 Are you worried about the repairs your car might need? Are you struggling to find the right full service auto shop for you? 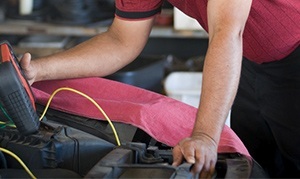 Do you need routine maintenance, but aren’t sure where to start? 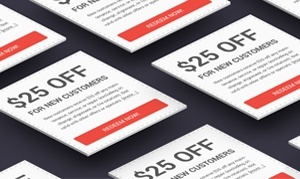 Are you afraid of being pressured to get services you don’t want (or need)? I came to these guys in blind faith looking for an auto service I could absolutely trust and they have earned that trust time and time again. They are honest, reliable, skilled, stand behind their work, and charge fair and honest prices. I view them as my automotive angels.